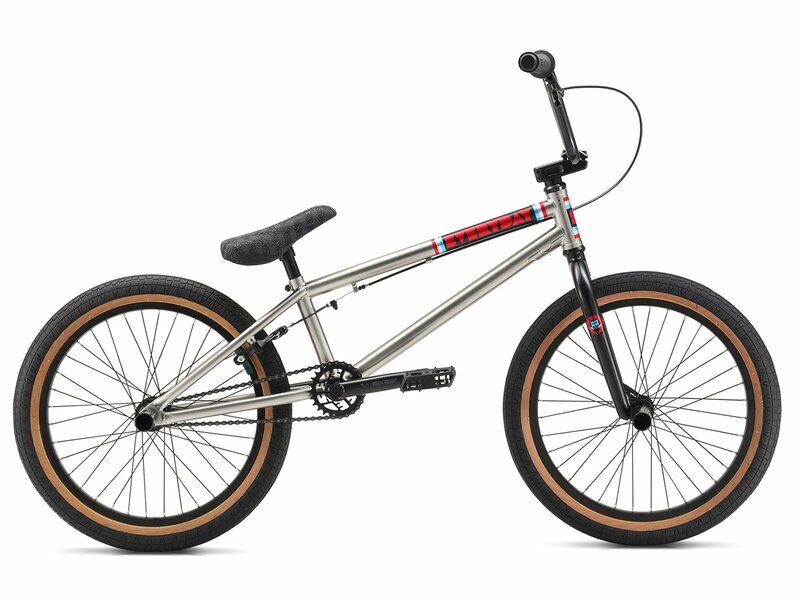 The SE Bikes "Everyday" 2018 BMX Bike - Silver Spark is an affordable entry level BMX complete bike and with its 20" short frame aimed to BMX riders with a height of about 155cm - 165cm. 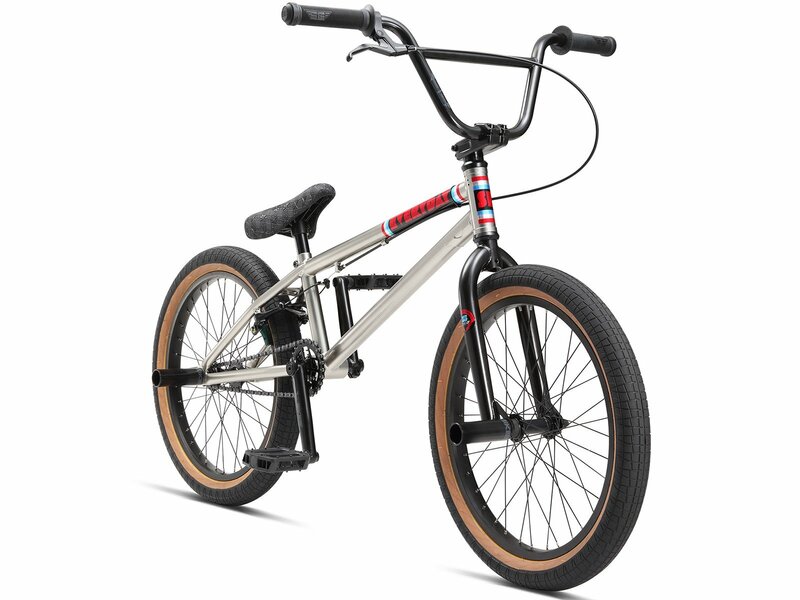 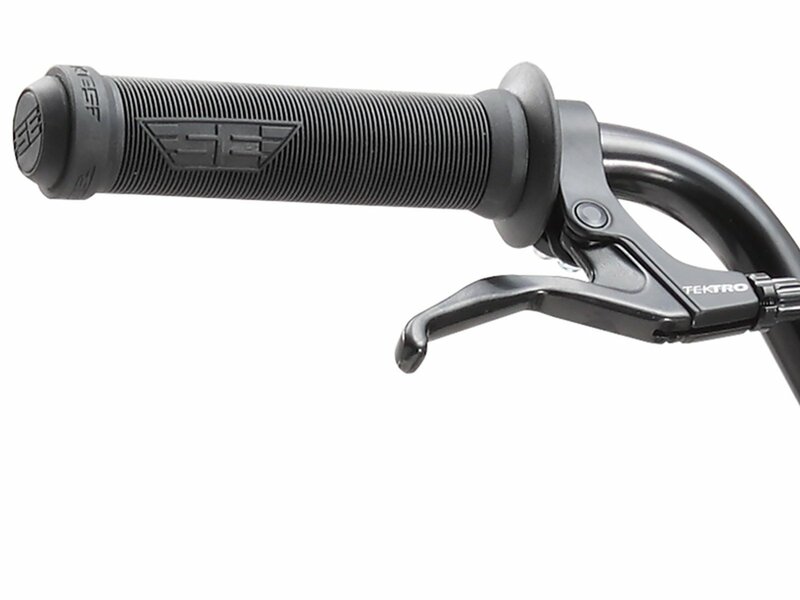 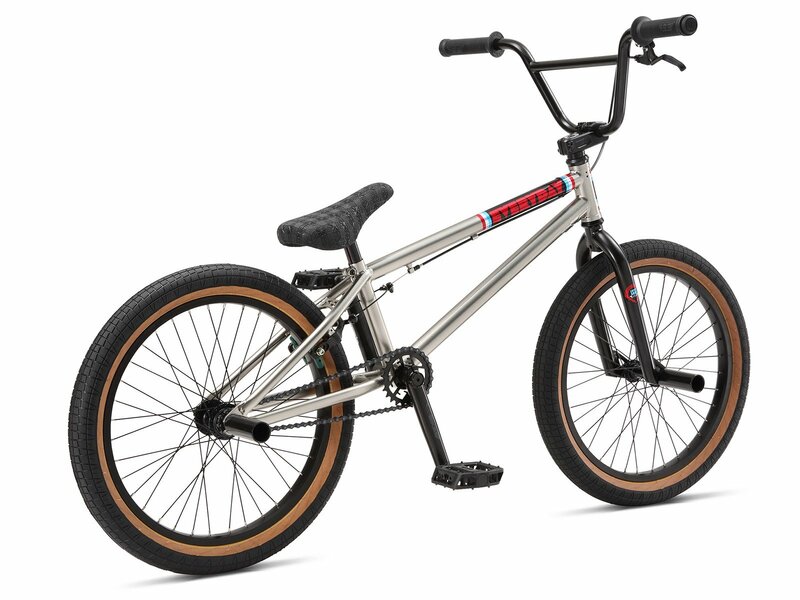 On this SE Bikes "Everyday" 2018 BMX Bike - Silver Spark you will find good attachments such as a 3-pc. 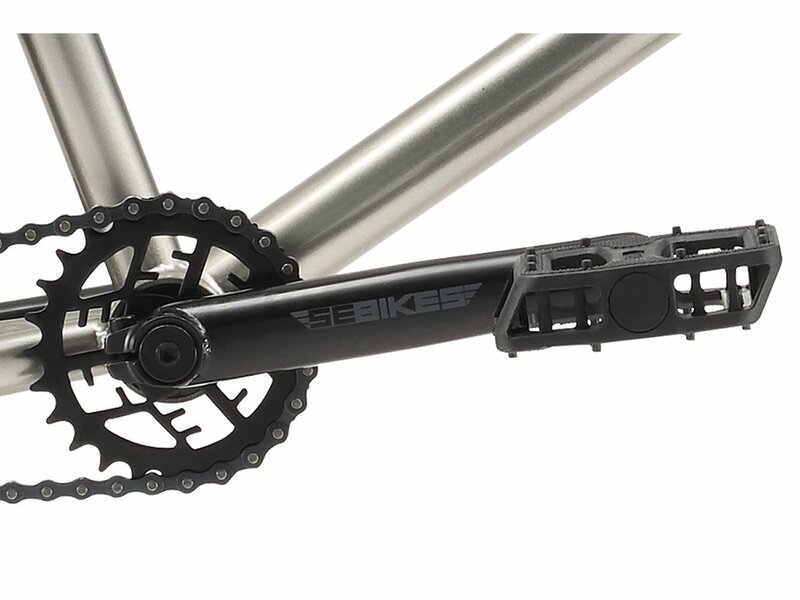 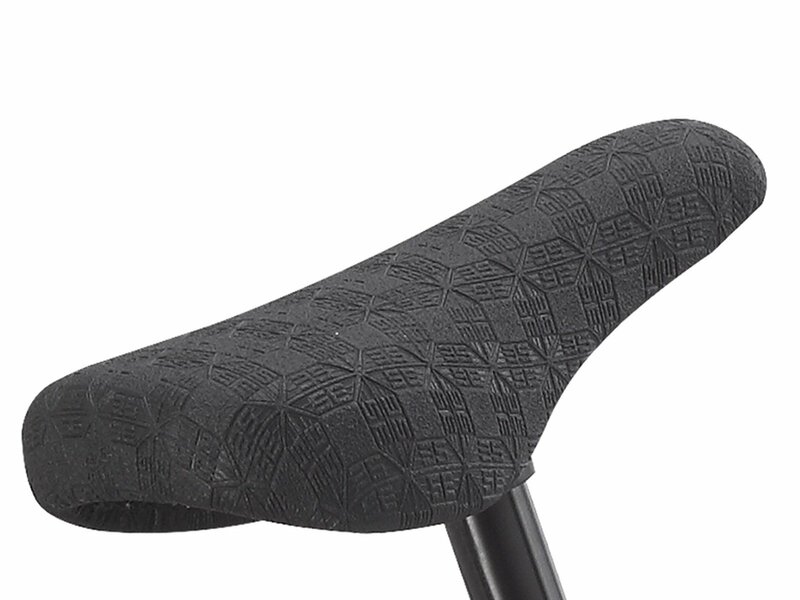 crank set of 4130 CrMo with Mid BB, a rear cassette hub with 14mm steel axle, a U-Brake and even a pair pegs of steel.